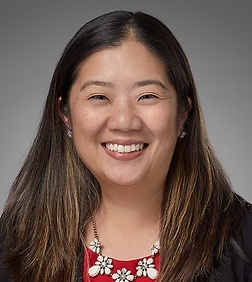 Grace Tu O’Brien is Deputy Assistant General Counsel. She works in the firm's Office of the General Counsel handling conflicts of interest, ethics and risk management issues. Ms. O’Brien was formerly Manager of Client Intake at Procopio, Cory, Hargreaves, & Savitch LLP and Senior Business Intake & Conflicts Analyst (Laterals) at Cooley LLP. Prior to joining Sheppard Mullin, she was In-House Attorney for a San Diego based start-up video deposition company, StoryCloud, Inc.